WFDF is pleased to announce that Tomas Burvall from Sweden has been approved by the WFDF Board of Directors as the new Chair of the Overall Committee, replacing Jack Cooksey (USA) with immediate effect. In serving for the remainder of Cooksey’s term which ends in December 2014, Burvall will also be a member of the Board of Directors until the next regular elections. Cooksey is stepping down due to increased work demands. “I have been very active in the Frisbee world, as you can guess. I started to play Frisbee in 1985 and in 1987 I co-founded our team and club, and have been involved in the sport ever since. 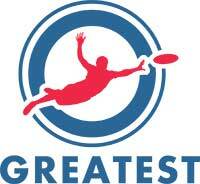 I love disc sports, and I want the whole world to see how great the world of flying disc is,” said Burvall. 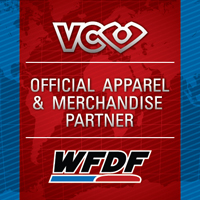 The WFDF World Overall Championships features competitions in 7 flying disc disciplines — Freestyle, Double Disc Court (DDC), Discathon, Accuracy, Disc Golf, Distance and Self-Caught Flight (SCF), with an overall championship also selected based on performance across all events. The next WFDF World Overall Championship will be held in 2015.